Jury selection began Monday in the trial of a former Virginia Tech student charged as an accessory in the 2016 killing of a 13-year-old girl. 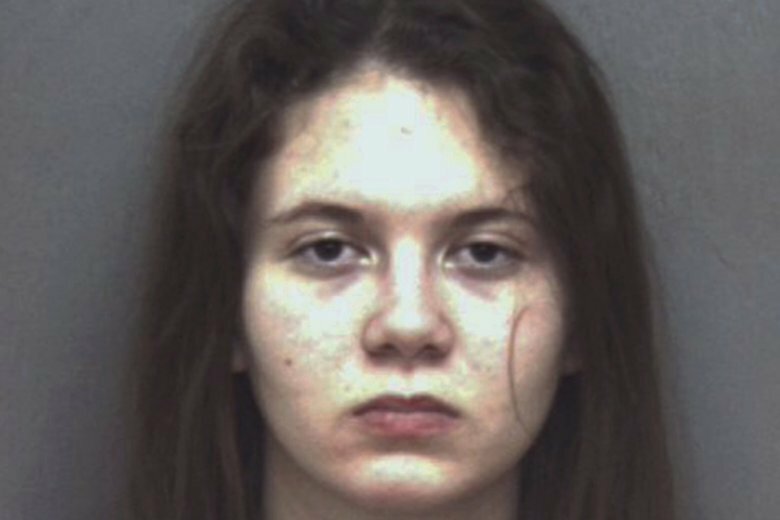 CHRISTIANSBURG, Va. (AP) — Jury selection began Monday in the trial of a former Virginia Tech student charged as an accessory in the 2016 killing of a 13-year-old girl. Natalie Keepers is charged with being an accessory before the fact to first-degree murder in the fatal stabbing of Nicole Lovell, a Blacksburg middle school student who had a relationship with Keepers’ friend, David Eisenhauer. Keepers, of Laurel, Maryland, and Eisenhauer, of Columbia, Maryland, were both freshmen engineering students at Virginia Tech when Lovell was killed. Eisenhauer is serving a 50-year sentence after pleading no contest to first-degree murder and other charges. Keepers, now 21, pleaded guilty to concealing Lovell’s body, but has denied helping Eisenhauer plan the killing, as prosecutors allege. Prosecutors have said Keepers told police she and Eisenhauer talked about various ways to kill the girl and admitted she later helped dump her body in North Carolina after Eisenhauer stabbed her. She insisted that she wasn’t present for the actual killing. A medical examiner testified that she had 14 stab wounds, including a lethal wound to her neck. Keepers’ trial in Montgomery County Circuit Court is expected to last about two weeks.